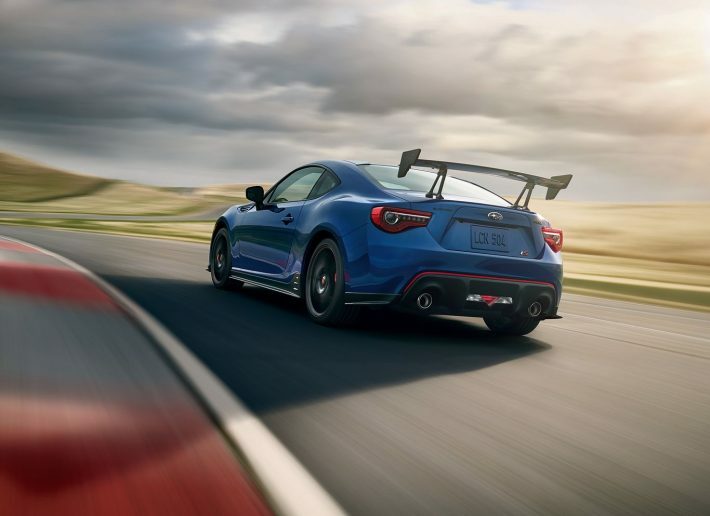 Subaru BRZ tS – The STI We’ve Been Waiting For? After mercilessly teasing us for several days, Subaru has revealed the new version of the BRZ tS. You may remember the previous BRZ tS was a Japan-only model, this one though is limited to 500 cars, all of which are heading to the United States only. The news gets slightly worse, not only can we not get one here in the UK but the BRZ tS doesn’t even get any more horsepower, it’s still the same 200 ps power output thats been in place since the car’s launch. It would appear that the STI logo’s in the preview photos are for show only. 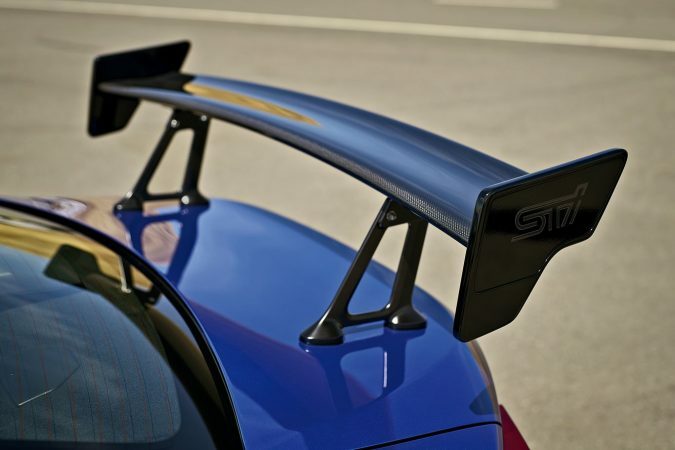 Subaru has made a large number of aero changes to the BRZ tS, that huge adjustable carbon fibre wing for starters, and the STI under spoilers on all sides to help improve the cars aero efficiency. The standard BRZ is one of the best handling cars you can buy in 2017, to make the tS model stand above its sibling Subaru have fitted updated Sachs springs and shocks, this combines with additional V-bracing in the engine compartment to reduce the chassis flex. 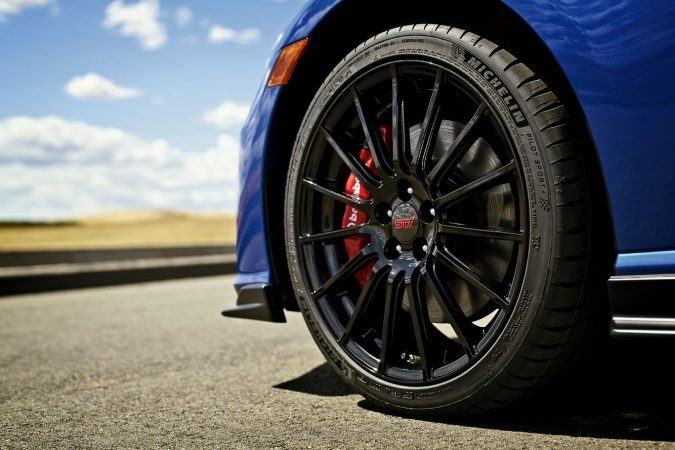 The original wheels have been binned in favor of lighter 18-inch STI wheels, these are shod in super grippy Michelin Pilot Sport 4 tires. 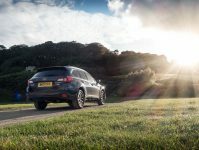 To complete the handling upgrades beefier Brembo brake calipers have been added at the front to increase braking power. 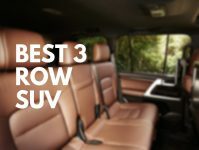 There is little doubt that all of these upgrades will improve what is already a great car, but you can’t help but think that Subaru has made car fans a bit sad by not giving the BRZ the power increase they wish for. 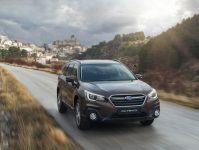 How Does The Subaru Outback Perform In The Countryside?